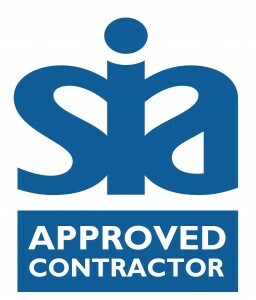 Patronus Security UK Ltd are delighted and proud to announce that have been accredited as an Approved Contractor by the Security Industry Authority (SIA). The ACS is a recognised hallmark of quality within the private security industry and is something that we have worked hard toward achieving over the past 12 months. We have been assessed on our good practices, continuity of quality, our flexibility, operational effectiveness, our leadership skills and innovation and our transparency and credibility. All of our staff have been and will continue to be, screened and vetted to British Standard 7858. The ACS is also recognised by the police and further enhances our working relationship with them. We are serious about providing a high standard, professional security service and we believe the fact that we have gained this accreditation is proof of this. We are proud to be supporting the SIA in their quest to raise the standards of the security industry. This is a great achievement for us and we would like to thank all of our staff and clients who helped us gain the accreditation. It’s onwards and upwards for Patronus Security!